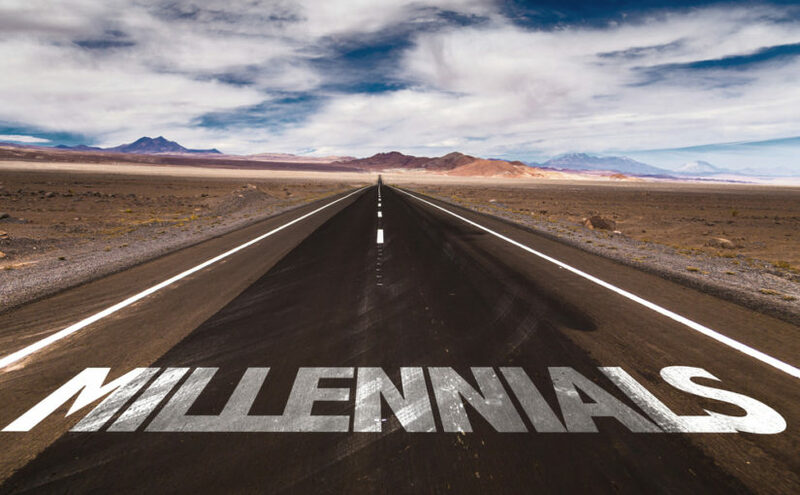 Did you know the trucking industry could be a perfect fit for millennials? With more than 76 million of them, this generation is made up of those born between 1980 and 2002, and their impact on the workplace is about to felt. So, how can the industry not only attract, but also keep this budding population? For the best chance of success, here are some tips for better connecting to Millennials in the workplace.